4/20 Cheech & Chong come to the Emerald Queen Casino! Where’s Dave? Dave’s not here! The hilariously irreverent, satirical, counter-culture, no-holds-barred duo Cheech and Chong is a paradox in the world of entertainment. They’ve won Grammies and sold a ton of records, and now they’re coming to OUR Showroom. 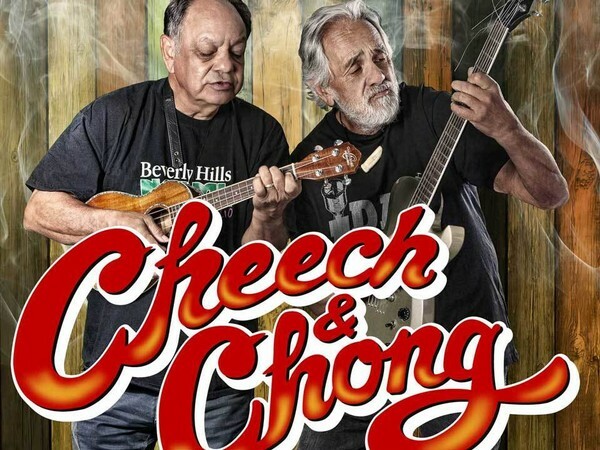 Join us for a night of side splitting comedy presented by the two and only, Cheech and Chong on Saturday, April 20th!